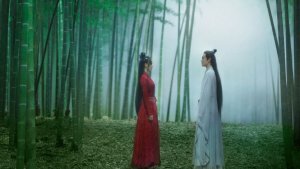 Upcoming Chinese Drama 'Tingxue Tower' Pays Tribute to Classic Wuxia Genre! 859 AD. The once great Tang Dynasty is now declining. Numerous rebel groups have formed, the largest of which is the House of Flying Daggers, based in Feng Tian county. They steal from the rich and give to the poor, gaining the support of people. The local deputies have managed to kill their former leader, but the rebel group only becomes stronger, due to a mysterious new one. Jin and Leo, two police captains, are ordered to kill the new leader within ten days. I watched this movie years ago but I still remember its events clearly. I was mostly attracted by the story : there was Action combined with romance (which is one of the favorite genres that I like to watch). 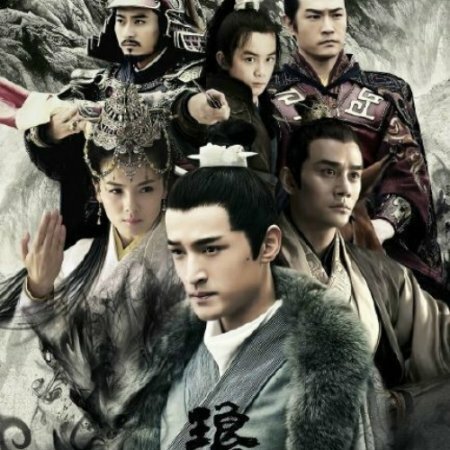 The story was like a moving painting with all the bright and dark sides of it just like other chinese Fantasy-Wuxia films that manages to keep you interested especially when there are fighting scenes on the screen. The ending wasn't what we all want it to be but it's sort of expected for this genre of film. If you're action-romance lover then this film's for you. I just finished watching this amazing movie right now. Up until the end I would\'\'ve given this movie a 10 in story, but the ending just ruined it for me. It wasn\'\'t a bad ending, it just wasn\'\'t my type of ending. 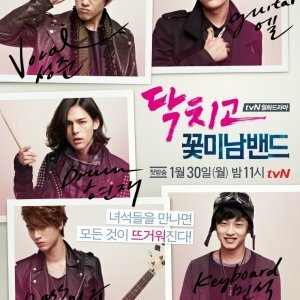 Some people will probably love this movie and give it all 10\'\'s but for me the ending just wasn\'\'t how I would\'\'ve ended it so i\'\'m giving the story a 9, the acting was a 10 since all of them were amazing actors, the music an 8 because while it wasn\'\'t the best music it did fit the story just fine. 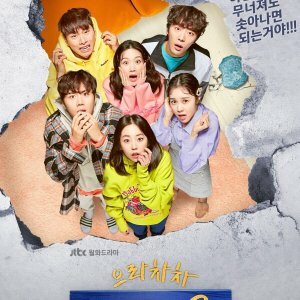 As for rewatch value, while I personally don\'\'t like to rewatch movies or dramas until 1-2 years afterwards, I would rewatch this one so i\'\'ll give it a 7. Overall, i\'\'m giving this movie a 9 because if you\'\'re a fan of any of the cast(lucky me for being a fan of all three of the main actors! 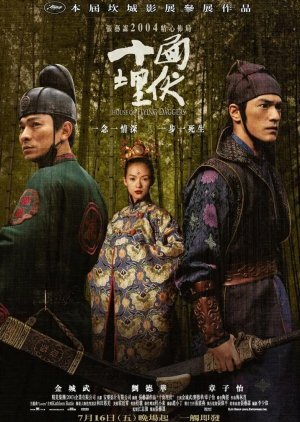 ), or a fan of the Wuxia genre, or a fan of Chinese choreography, you\'\'ll absolutely love this gem of a film.